The objective of this subject is to provide the knowledge to understand the structures and spatial processes that relate nature to society at the landscape level. The classes are developed through the main themes of the ecological functioning of the landscape, emphasizing the need to map the environmental functions in order to parameterize the structure and to thus know the materiality of the processes. -Bases of landscape ecology: tessera, connector, matrix; Ecotone: edge effect; Ecological connectivity; Fragmentation of habitats. -Urban ecology: functionality and metabolism; Green infrastructures and city, ecosystem services of the urban system. Indicators of quality of urban space. 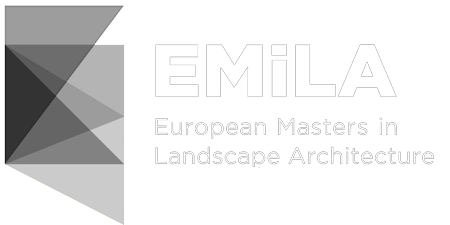 -Tertiary sector and landscape: sustainable management of traditional uses of the landscape.